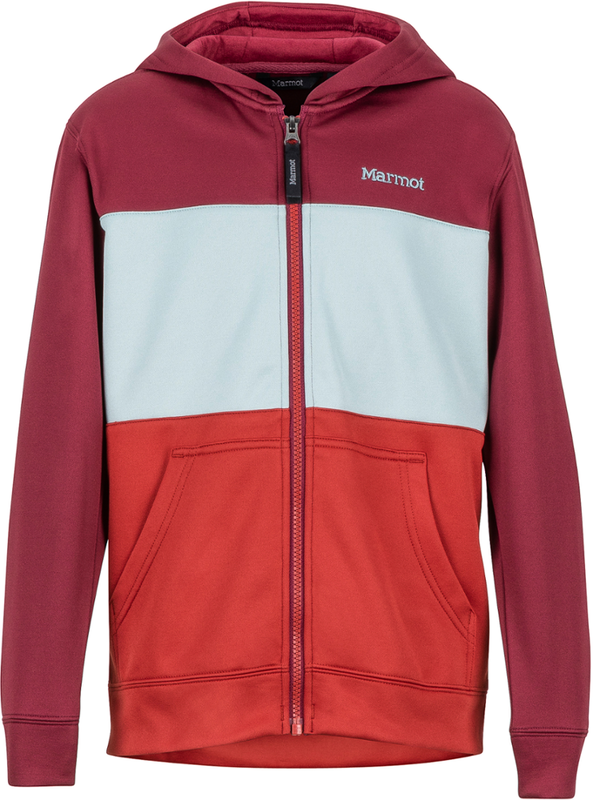 Another fantastic hoody for your young Marmot fan boy. 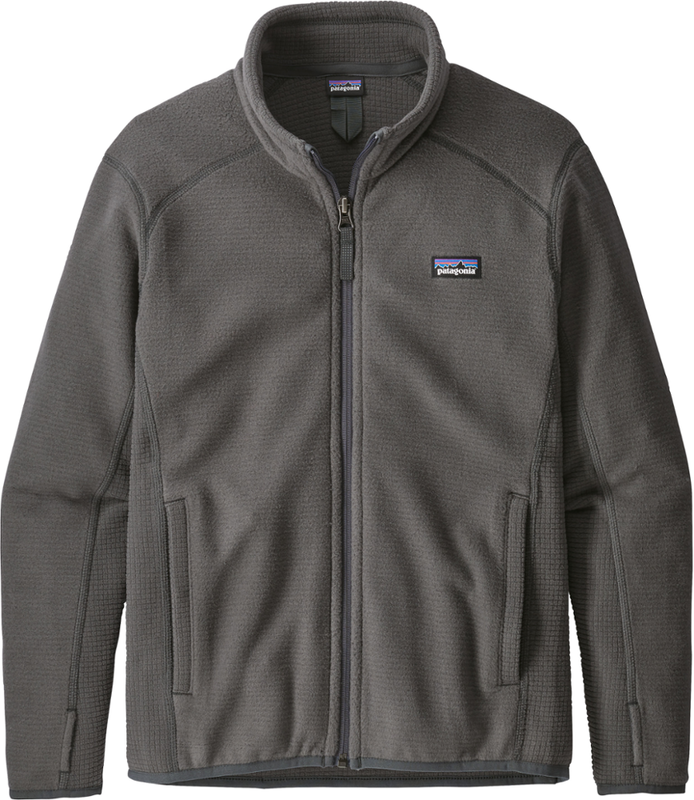 The Rincon hoody is great for any adventure, even if it is just another day at school. 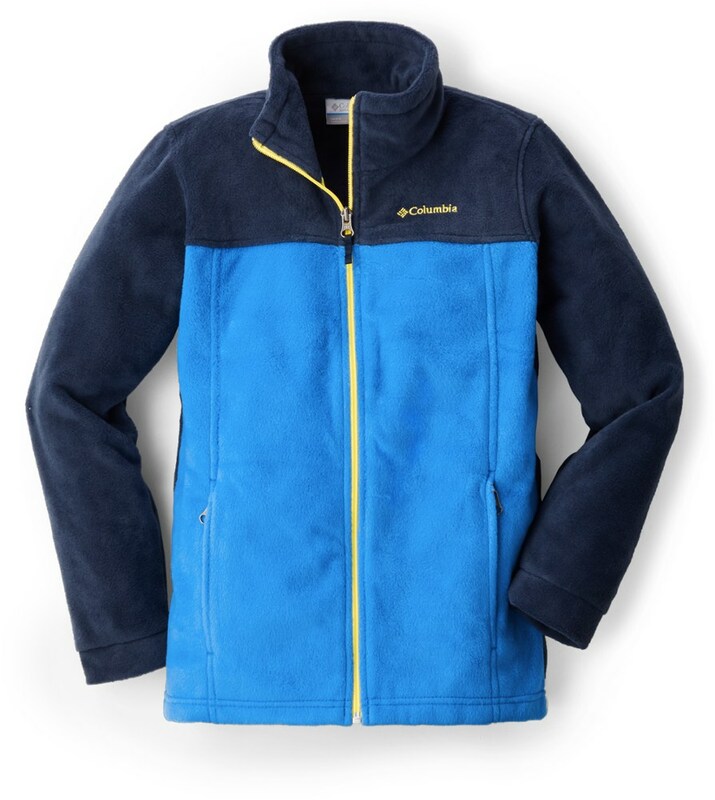 He might be constantly on the move, but he'll appreciate the soft, brushed fleece of the Marmot Rincon hoodie during chilly trail adventures or windy days at the beach. 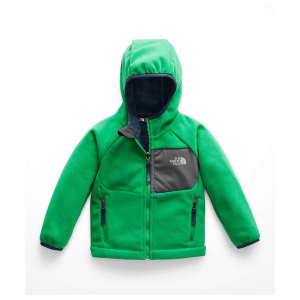 Whether he's doing crag-kid-recon-work, scoping out local boulders or simply trudging off to school, the Marmot Boys' Rincon Hooded Jacket keeps him toasty warm--whatever the adventure. 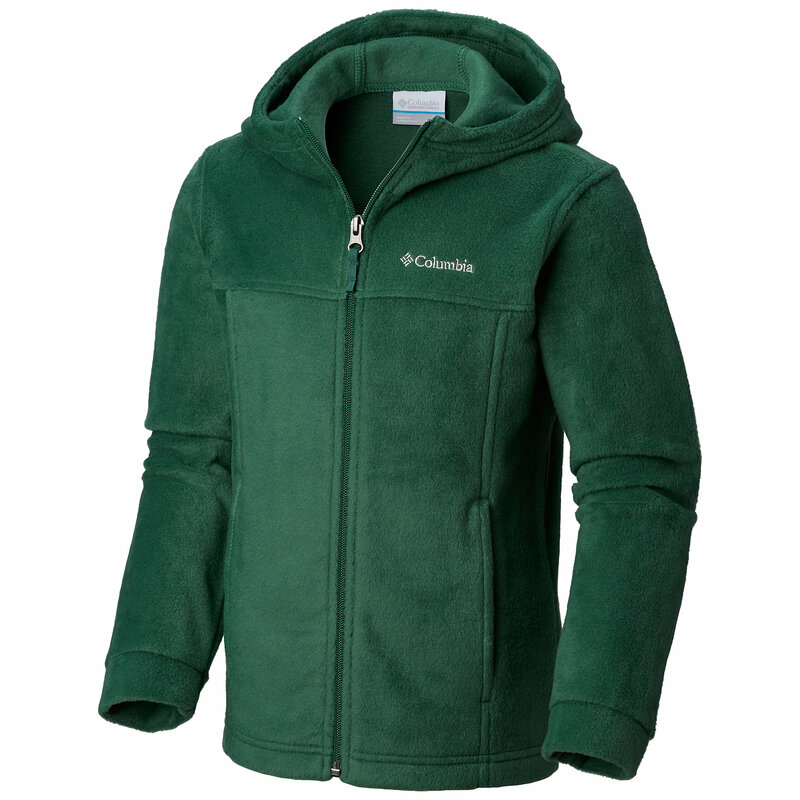 Crafted with a super supple midweight polyester fleece, this hoodie is quick-drying and is equipped with two hand pockets and a generous hood. 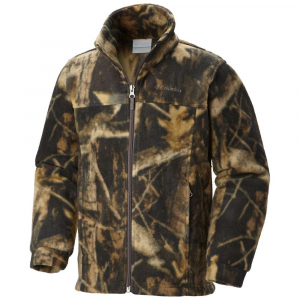 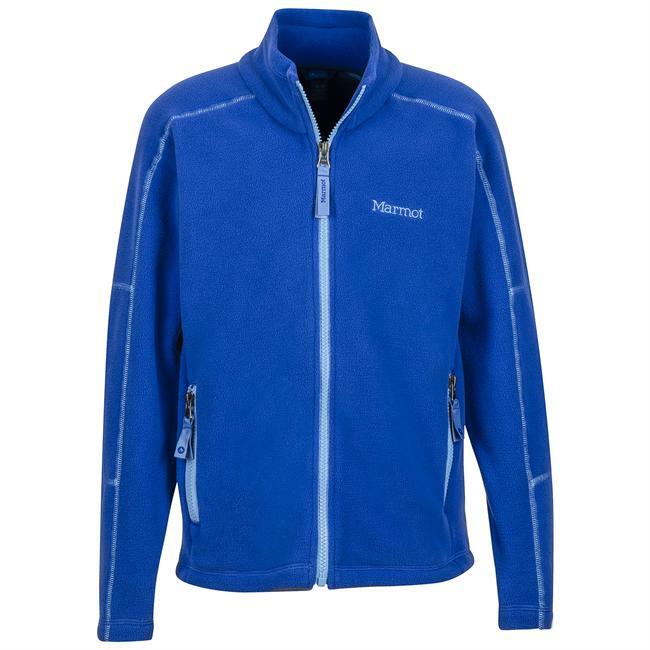 Shop Marmot Rincon Hoody - Boy's-54020-1477-S, 54020-6888-M with Be The First To Review + Free Shipping over $49.